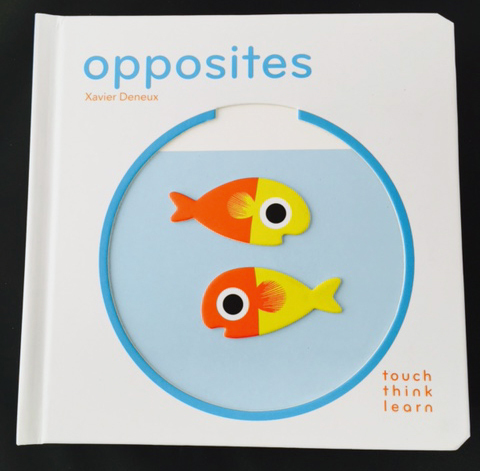 Board Books - just a little different than your ordinary board book! Just a little different than your ordinary borad book! ABC coming soon!